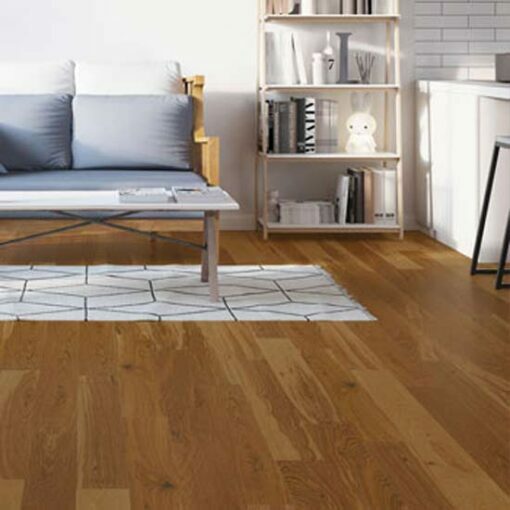 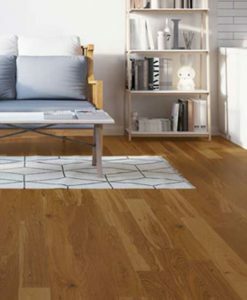 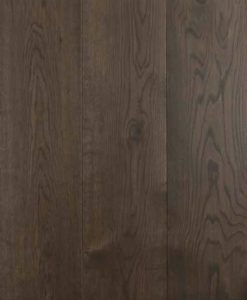 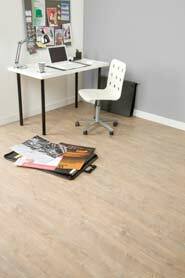 The 180mm wide oak flooring are made with a 5G click profile, enabling easier installation. 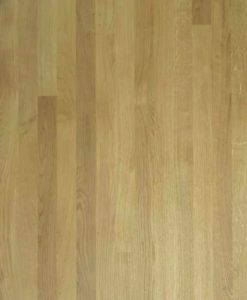 The flooring has been finished with matt lacquer. 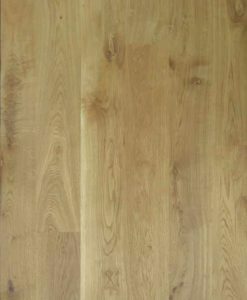 The oak flooring is a Rustic Grade, this means you get a floor with a more rustic character, so each board will contain variations in colour and characteristics. 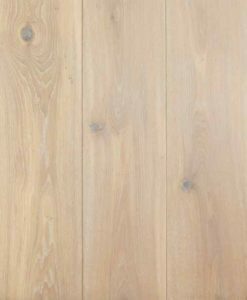 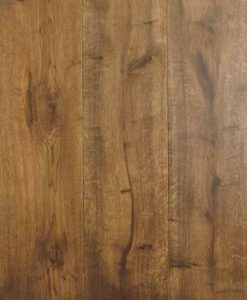 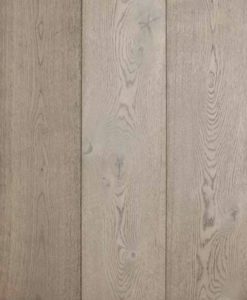 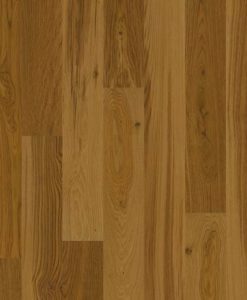 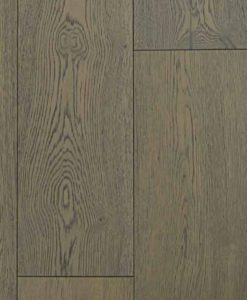 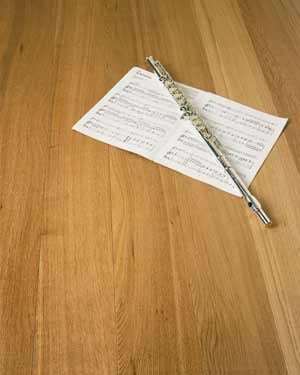 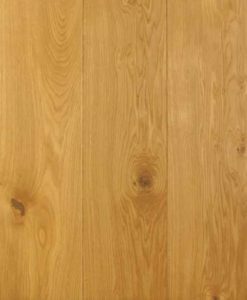 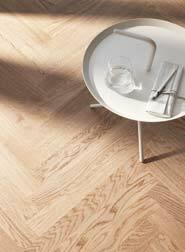 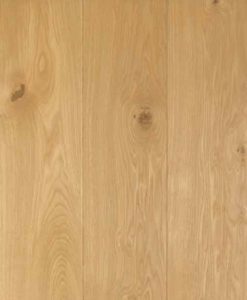 The European oak flooring comes in fixed lengths which are 1092mm long. 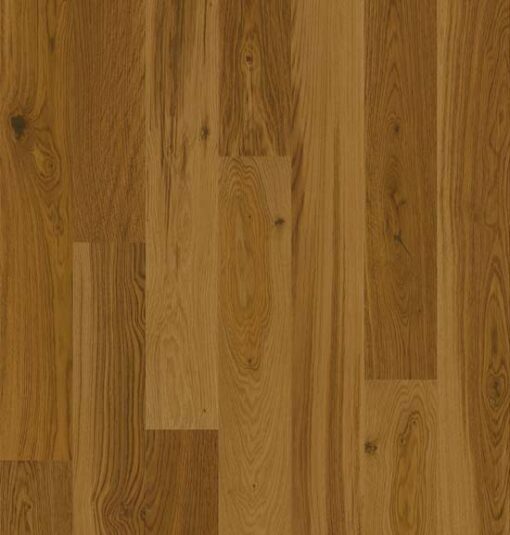 It has a 3mm wear layer and a total thickness of 14mm. 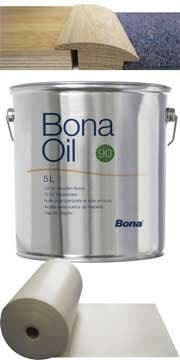 Comes with a 15 year residential warranty. 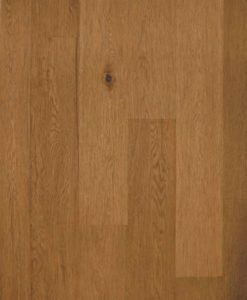 This is European Oak.